How do I get an Excel Spreadsheet or similar Payroll Sheet for all staff and their Check-In and Outs? 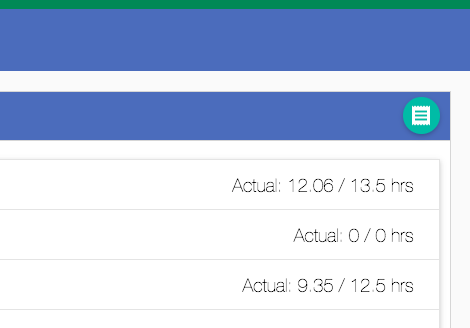 To utilise the Timesheet Reports in freshOps, you may choose to export the Timesheets to a CSV File to send to another department or Upload into your Accounting Package. Then Select the Export Button in the Top Right. freshOps will then prompt you to save the CSV file to a destination of your choice. 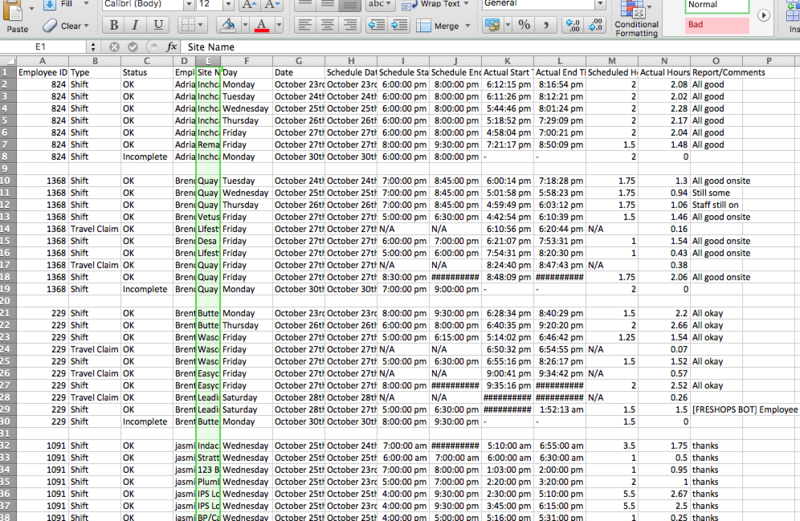 You can then adjust the columns and use the CSV like a normal spreadsheet.